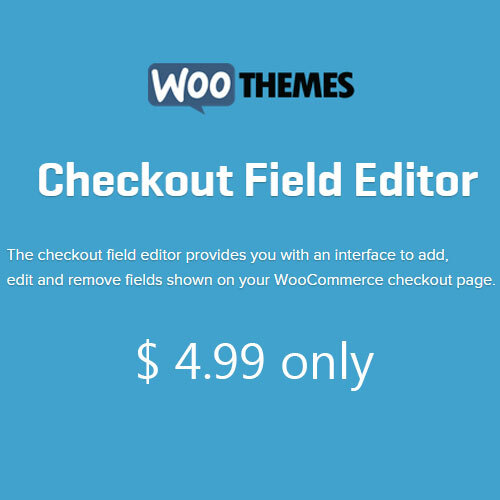 Woocommerce checkout field editor extension provides easy to use interface to edit, add or completely remove default field shown on Woocommerce checkout page. 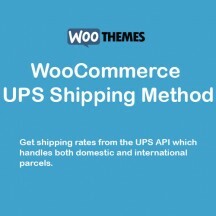 You can also alter billing and shipping details areas using this extension. 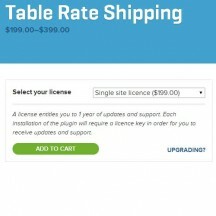 It gives you the ability to add custom text fields, checkboxes and datepickers on the checkout page. 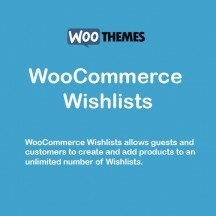 This is great for you if you want to customize your woocommerce checkout page. Get instant access to checkout field editor extension by Woocommerce for $4.99 only. 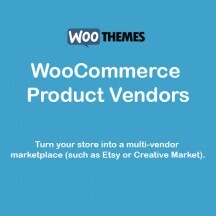 Be the first to review “Checkout Field Editor” Click here to cancel reply.